Learn C#. The recommended language with the Unity Game engine. 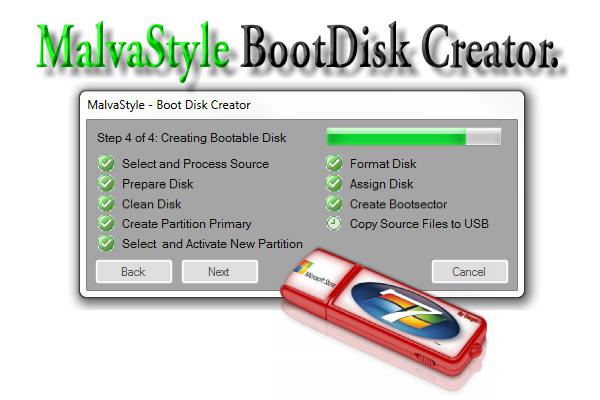 This general-purpose language was originally designed by Microsoft to be used for developing apps on the Microsoft platform. C# developers love the language for being pleasant to use and well-designed. If you want to build apps for the Microsoft platform, you should naturally learn C#. This programming language is often the recommended language to use when making games through the Unity Game engine. C# was designed to be simple and easy to use. Since C# is a high level language, it reads somewhat closer to English. In addition, this development language abstracts away (i.e. 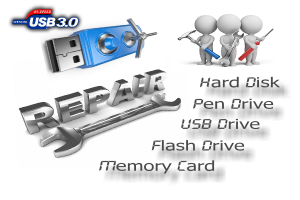 handles for you) most of the complex details of the machine (computer) so you can focus on programming instead of worrying about the little details many consider both tedious and difficult. If you’re planning to get into C# game development, then Unity is also designed to be easy to get started with as well. It may take time to learn everything about this coding language, and sometimes it may take a bit more code to get some working prototype. However, as you get a hang of things, C# will become easier. C# is a statically-typed language, which means your code will be checked for errors before it gets built into an app. Errors will be easier to track down, and since statically-typed languages are also more strict with how you code something, the codebase in general will be more consistent and thus easier to maintain as it grows in size and complexity. As a statically typed language, C# is faster than dynamically typed languages because things are more clearly defined. Thus, when the app is running, your machine’s resources will not be wasted on checking the definition of something in your code. First of all, community size is important, because the larger a programming language community is, the more support you’d be likely to get. As you step into the programming world, you’ll soon understand how vital support is, as the developer community is all about giving and receiving help. Moreover, the larger a community, the more people will be building useful tools to make development in that particular language easier. As of now, there are over 600 notable programming languages world-wide. C# has the 4th Largest StackOverflow Community. StackOverflow is a programming Q&A site you will no doubt become intimate with as a coding beginner. Since StackOverflow was built with C#, the C# community there is quite strong. Some developers think C# questions get higher quality answers compared to other languages. At meetups, you can generally network and learn from fellow developers in real life. Meetups often offer mentorship to those who want it as well. There are 520 C# groups at Meetup.com, totaling over 140k members worldwide. 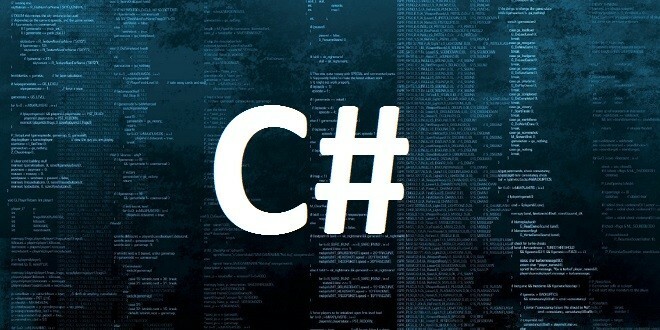 Thus, in terms of programming languages, C# has the 7th largest Meetup community. Unity is the most popular game engine that is cross-platform compatible, and it has a very large community with over 4.5 million registered developers and the greatest global market share in terms of game engines (45% so far). The Unity forum is extremely active, so if you want to develop games or virtual reality apps, Unity is a great choice where you’d easily be able to get support and also have access to tools built by fellow Unity developers. 16% of the top 100 million websites are powered by the ASP.NET framework, of which many are using C#. There are some opportunities in enterprise-level backend development. 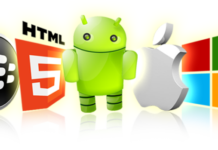 However, tech giants mainly use Java for its better portability and tools. Nonetheless, if you already know C#, it shouldn’t be too hard to pick up Java if push comes to shove. With the rise of game development, C# developers are likely to have better opportunity, since Unity has pretty much become the de facto game engine for indie game development. This language is often used from small to enterprise level companies to develop mobile and desktop applications along with dynamic linked libraries (DLL’s) to integrate into financial and data intensive databases. This can benefit a company greatly with data management and reporting structures, and is currently in high demand. Virtual Reality will likely continue to be a big thing, and independent game development will continue to grow in popularity. Since Unity is a major player in VR/game development, C# has a pretty optimistic future. 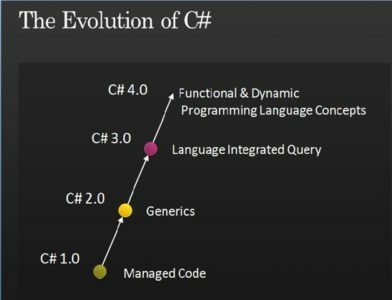 As the programming language was developed by Microsoft to build apps on the Microsoft platform, Microsoft will likely make sure to keep C# relevant and updated. 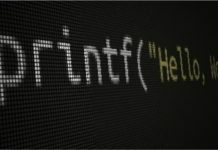 A programming language’s ability to stay relevant and survive also depends on whether the language is getting new blood. 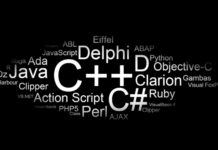 In terms of search volume according to Google Ad words, C# has a healthy number of search volume and is the 5th place in terms of the programming language people are most interested in learning. This number grew by around 22.2 ％ in 2015 and is continuing to grow.